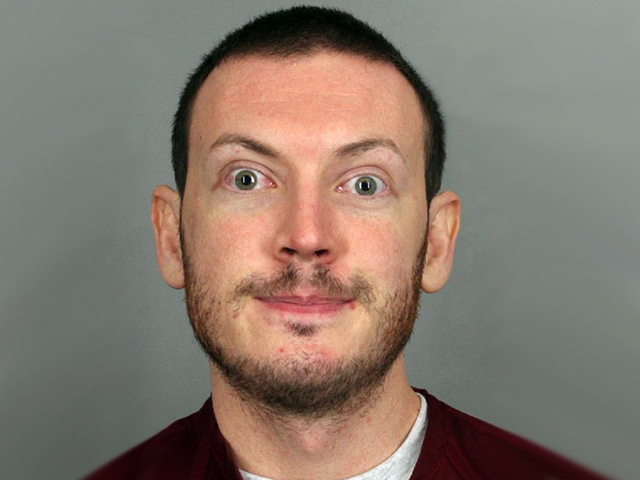 James Holmes, the suspect in the Aurora, Colorado movie massacre, has made various "half-hearted" suicide attempts in recent days, law enforcement sources tell CBS4's Brian Maass. A court hearing for Holmes scheduled for Thursday has been postponed after his attorneys said Wednesday that he had been taken to a hospital for unspecified reasons. Court documents filed Wednesday gave no details of James E. Holmes' condition, other than that it "renders him unable to be present in court for (Thursday's) hearing." The hearing had been scheduled to discuss pretrial motions and media requests for information under state open records laws. However, law enforcement sources told CBS4's Maass that Holmes has made multiple suicide attempts in recent days -- although none have resulted in serious injury. Holmes received medical attention after at least one of the attempts. But law enforcement contacts characterize the attempted suicides -- including running into a jail cell wall -- as half hearted attempts. At a hearing Wednesday on defense attorneys' request to delay the court date, defense attorney Tamara Brady said Holmes was taken to a hospital Tuesday. She didn't say where or offer details on why, saying attorneys don't want to disclose privileged medical or psychiatric information. The 24-year-old Holmes is charged with killing 12 people and injuring at least 58 by opening fire in a crowded theater on July 20. A midnight showing of the latest Batman movie was under way at the time. His mental health has been an issue in the case since shortly after the shootings. His lawyers told the judge in early August, about three weeks after the shootings, that Holmes was mentally ill. They have not said whether he would enter an insanity plea. Holmes has appeared alternately dazed and alert in previous court appearances. Attorneys have not said whether he is under medication. He had been seeing a psychiatrist before the shootings.